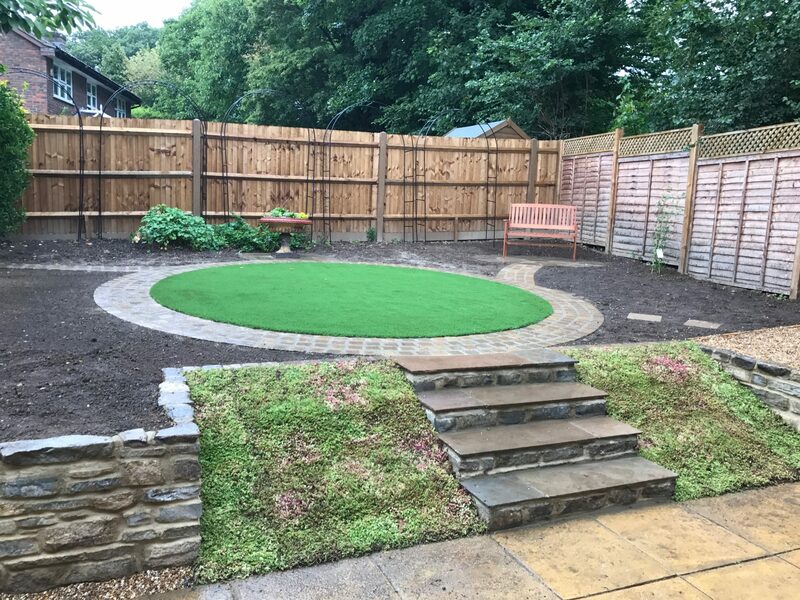 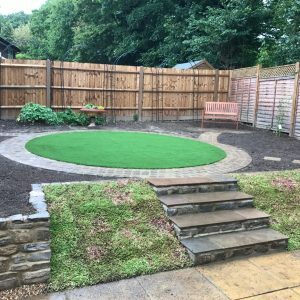 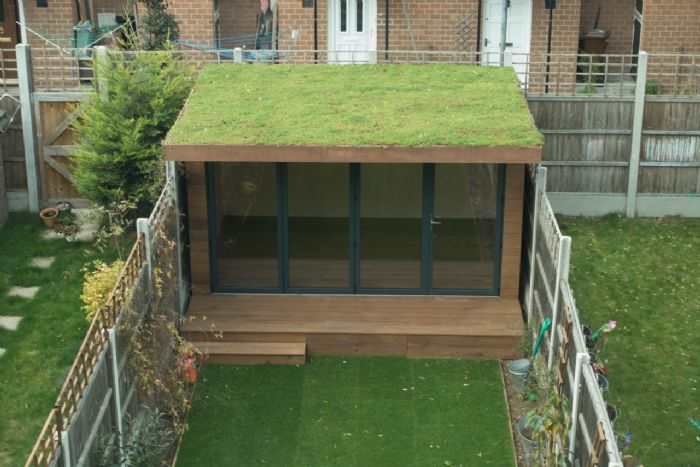 Would you like your garden building to blend in beautifully and be environmentally friendly? 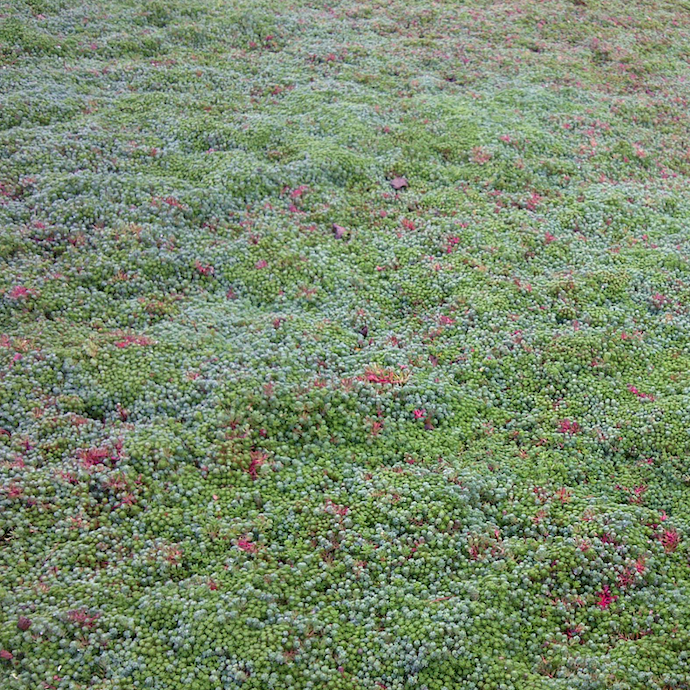 If so, you may wish to consider a Sedum Green Roof. 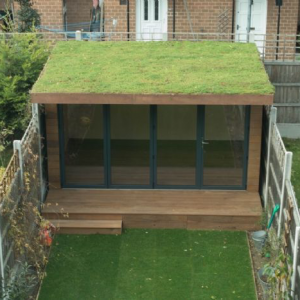 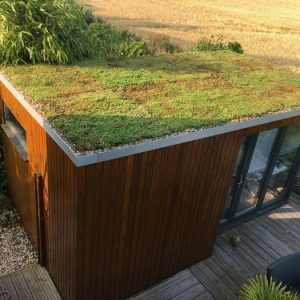 Also known as living roofs, green roofs are more attractive than conventional tiled, felted or wooden roofs and, as their name suggests, come with green credentials. 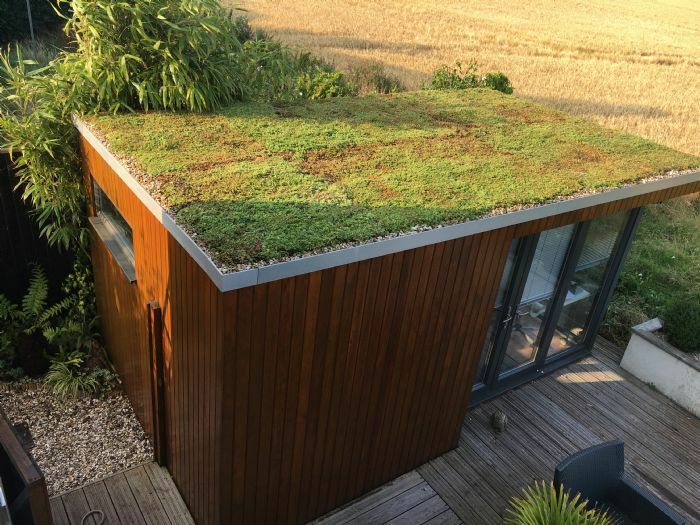 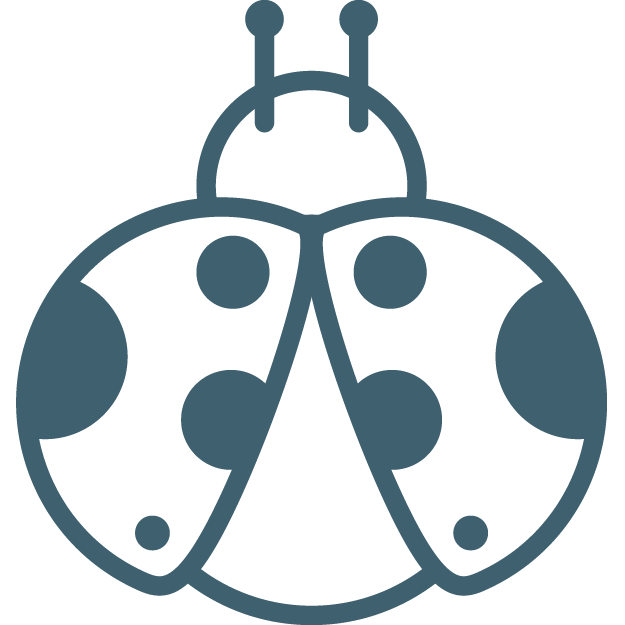 Green roofs provide an important microclimate for insects and bird life, encouraging biodiversity. 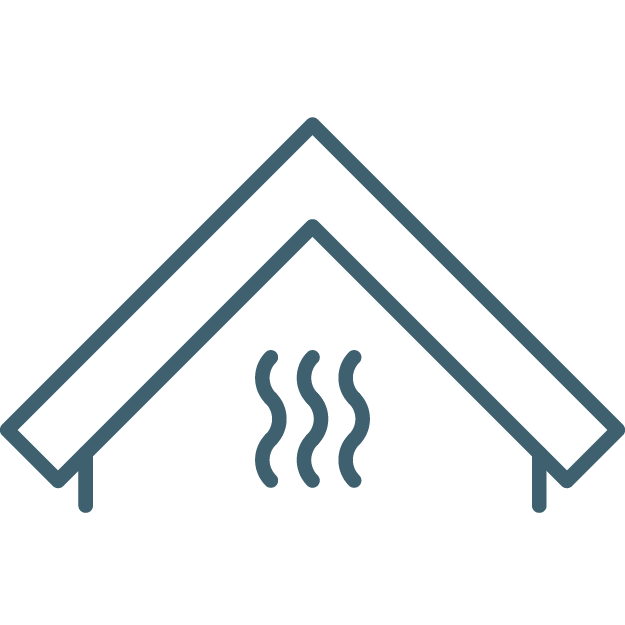 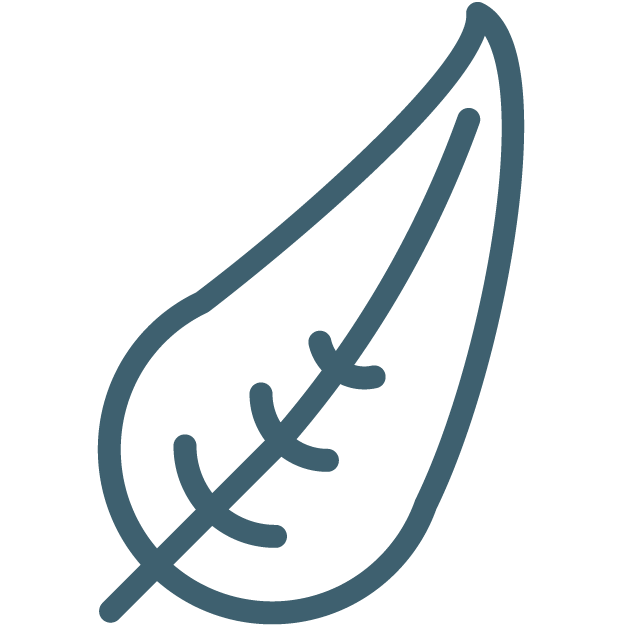 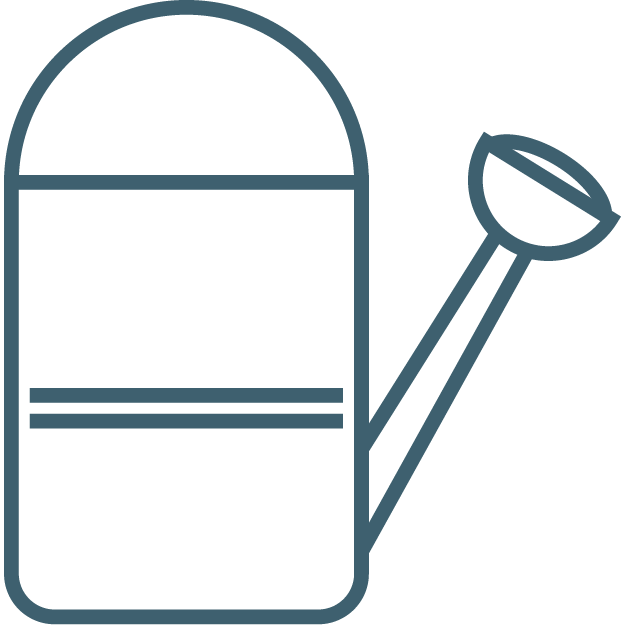 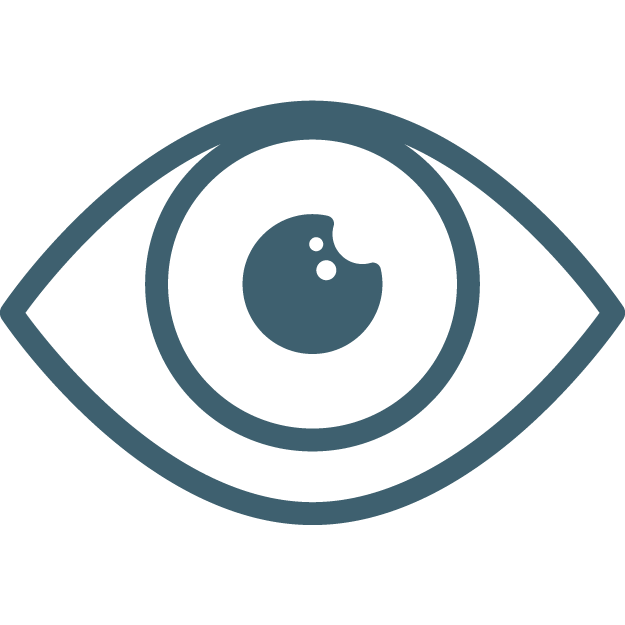 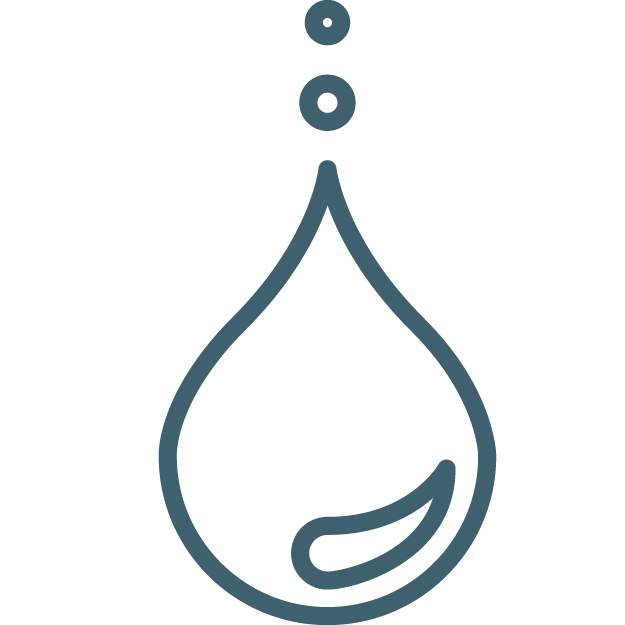 They also filter pollutants in the atmosphere especially carbon dioxide, which can help to lower the carbon footprint. 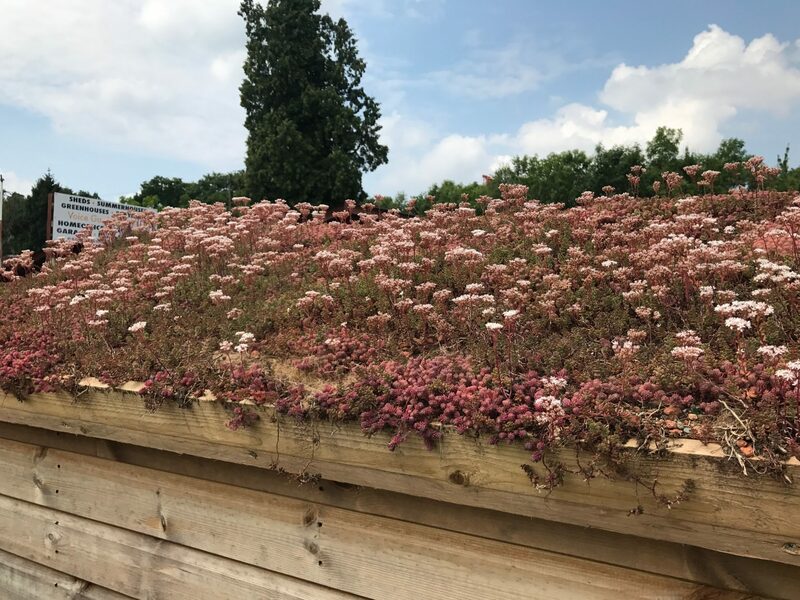 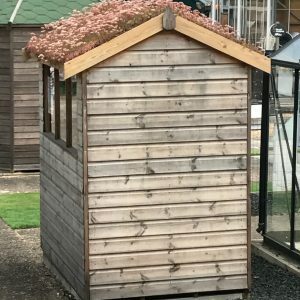 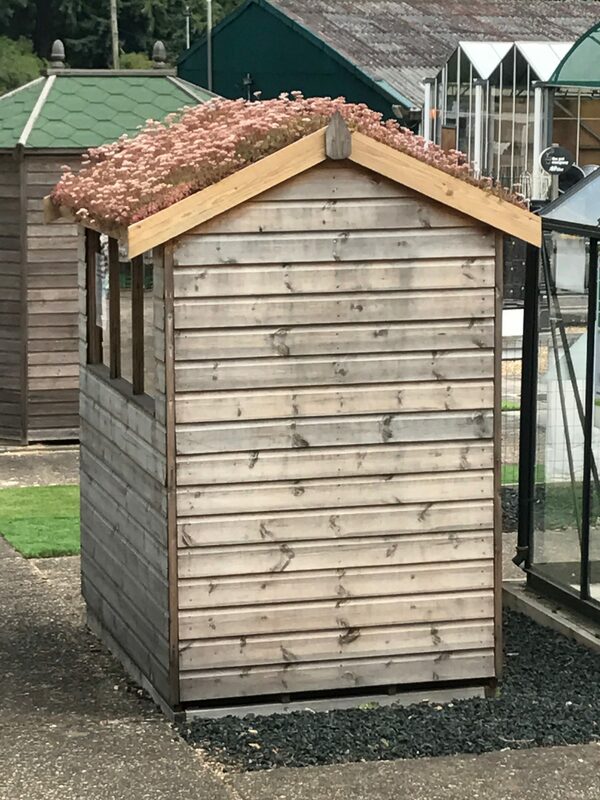 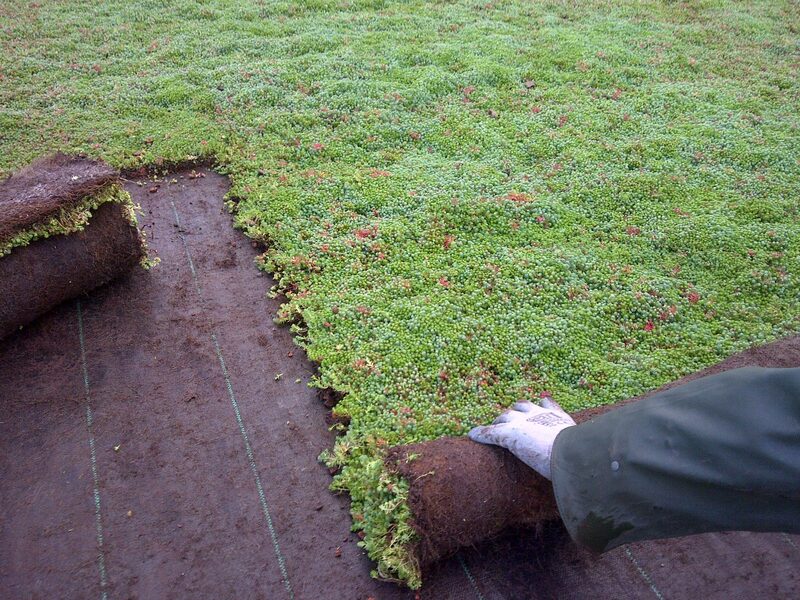 The soft sedum layer has the effect of absorbing sound, reducing noise levels, as well as helping to insulate the building, making it warmer in winter and cooler in summer. 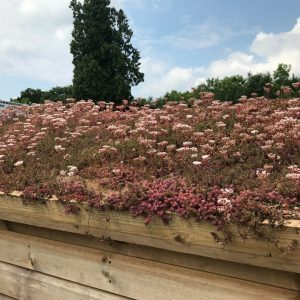 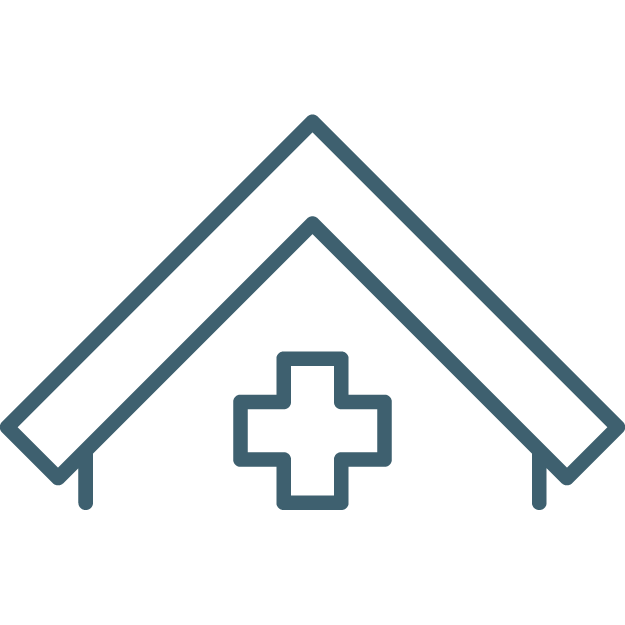 Living roofs can help to increase roof life considerably and they require minimal or no maintenance, just a feed once a year in the early days. 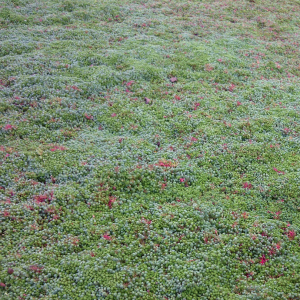 Sedum is an ideal roofing material because it can withstand many harsh conditions, including drought, heat, frost snow, sea, wind etc. 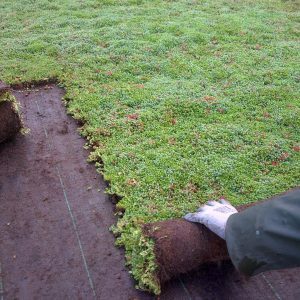 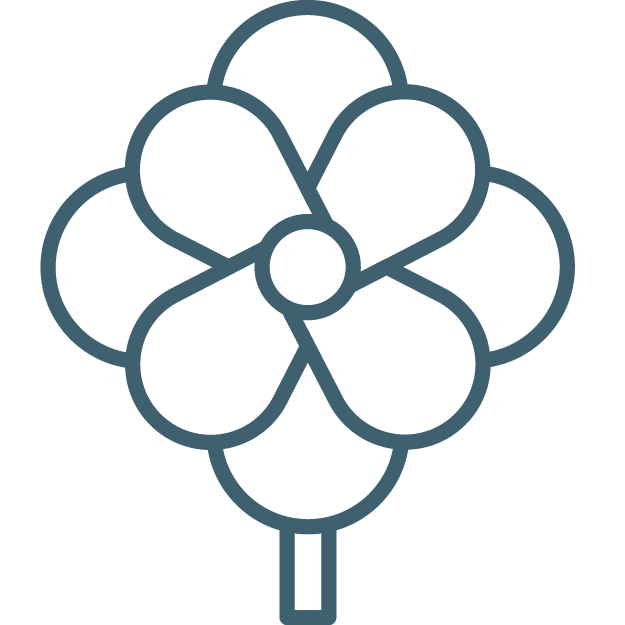 It can also be used for ground or bank stabilization, offering a low maintenance solution to awkward areas, with the advantage of beautiful flowers in spring and summer.